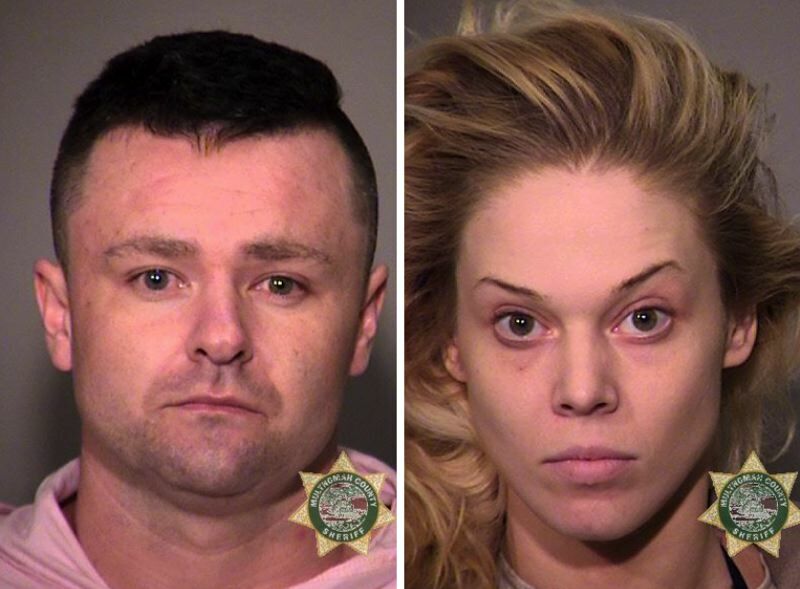 Nicholas Devranos and Toni Collins arrested on June 11 after chase on 'Onewheel' in Portland. At least 200 people are believed to be the victims of two suspected identity thieves, police say. Nicholas Anthony Devranos, 29, faces 17 charges for aggravated identity theft, first-degree burglary, first-degree theft and unauthorized use of a motor vehicle. Police say his alleged partner in crime —Toni Mae Collins, 29 — will face 16 charges for aggravated identity theft, first-degree theft and unauthorized use of a motor vehicle. The authorities launched an investigation in April after a person contacted police to report an illegitimate "retail account" had been opened in their name, according to a news release. Police say the pair used the account to purchase a TV. Devranos also apparently rented five "high-end" luxury apartments in the Portland area under different assumed names. "Detectives learned that Devranos and Collins used… stolen mail, checks and identification card making tools to create fake driver's licenses and would use them to rent apartments, automobiles and obtain instant credit accounts at local retailers," the news release reports. On Monday, June 11, officers swarmed Devranos while he was outside one of the apartments — but police say he jetted away on a "Onewheel" electric self-balancing skateboard. Police say they captured Devranos near the corner of Northwest 16th Avenue and Naito Parkway. Collins was arrested without incident inside the apartment, investigators report. Police have concluded that a Ford F-150 truck found nearby was stolen by the couple. 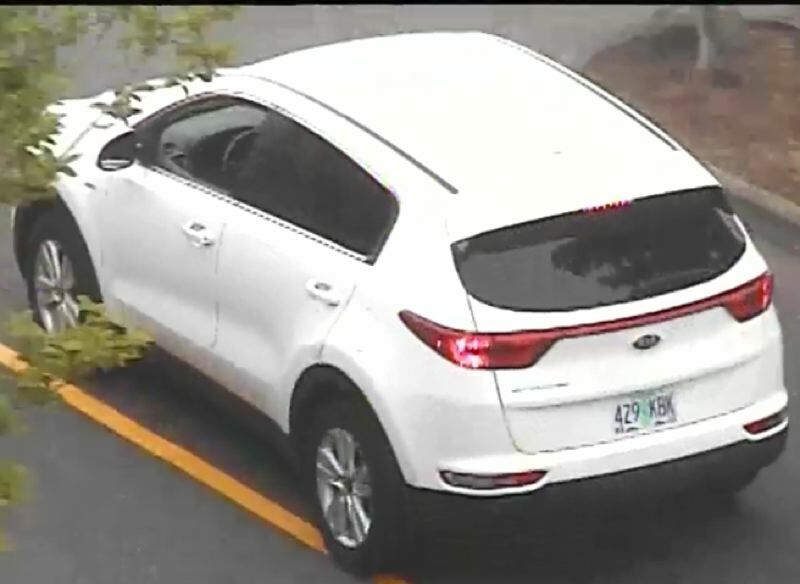 They continue to search for a missing 2018 White Kia Sportage with the Oregon license plate "429KBK," which they believe is connected to this case and is currently reported stolen. Collins told jailers she uses meth every week and is otherwise unemployed. She has been previously convicted of three felonies and two misdemeanors in California, including possession of a controlled substance and driving under the influence of intoxicants, beginning when she was 22. Devranos refused to speak with jailers. He has one misdemeanor conviction from California in 2016, according to court docs. Both Devranos and Collins have active warrants. They remain behind bars.